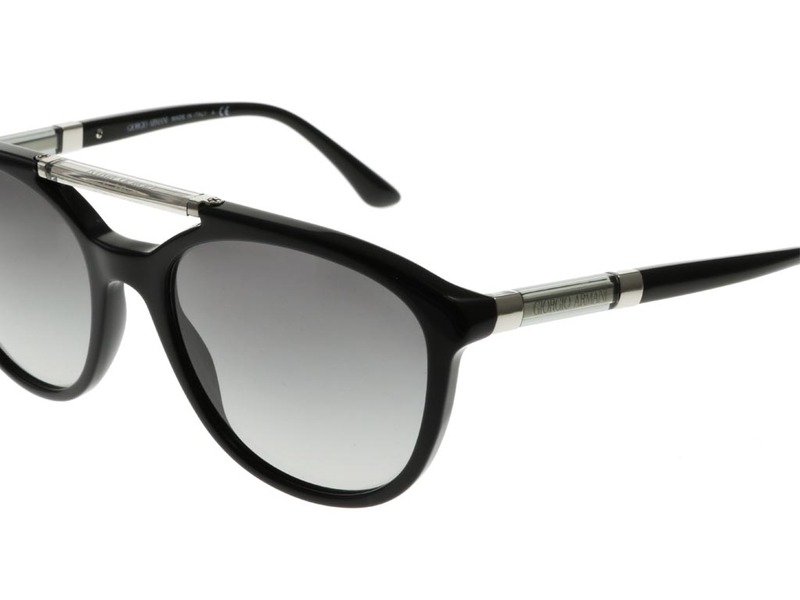 Entirely contemporary, these Giorgio Armani AR8051 women’s sunglasses have been handcrafted from the finest acetate into a unique and desirable round frame. 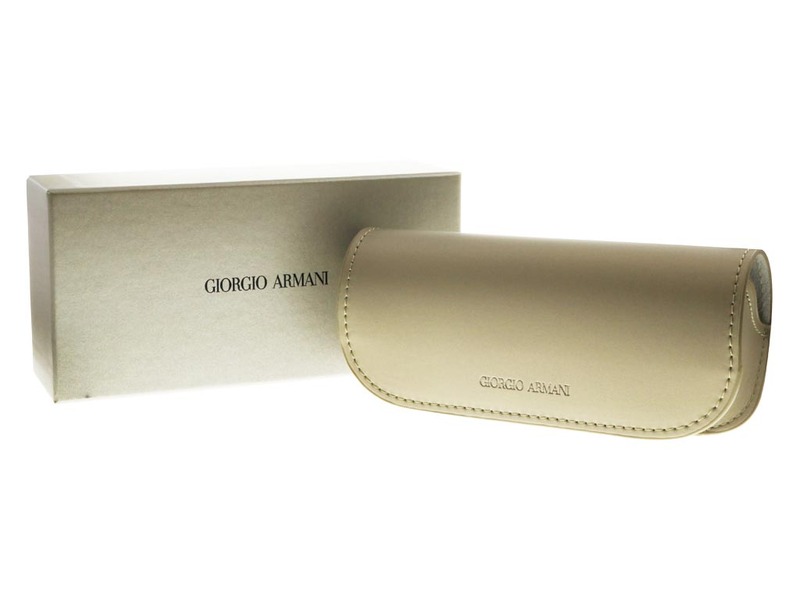 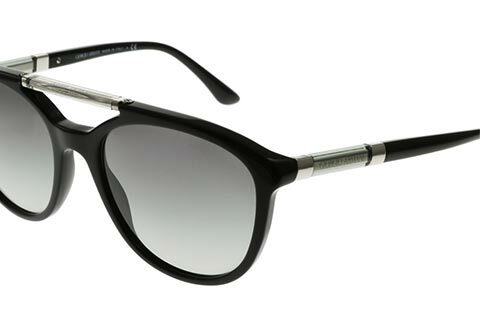 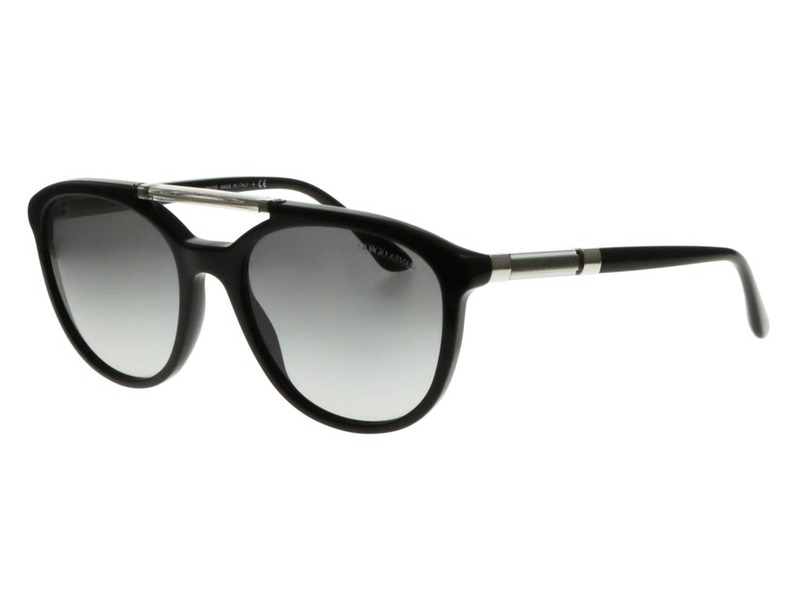 By introducing an aviator-style top bar onto the frame of these round sunglasses, Armani have created a glamorous model with a modern edge. 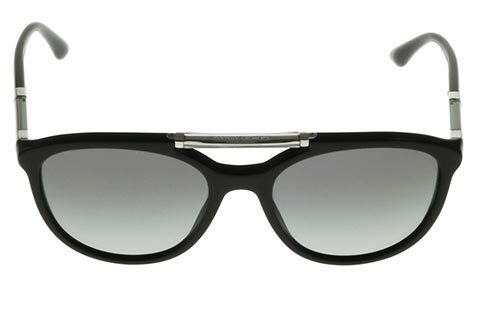 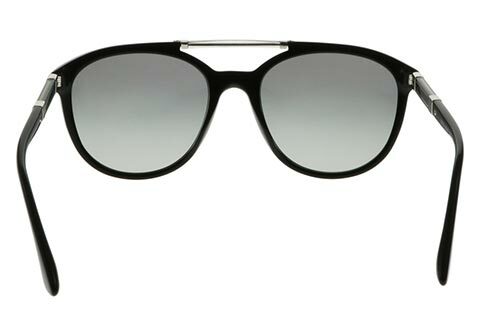 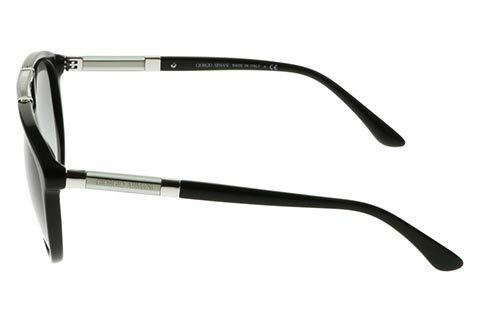 Transparent Plexiglass has been used at the temples and top bar of these matte black frames, adding an exciting finish. 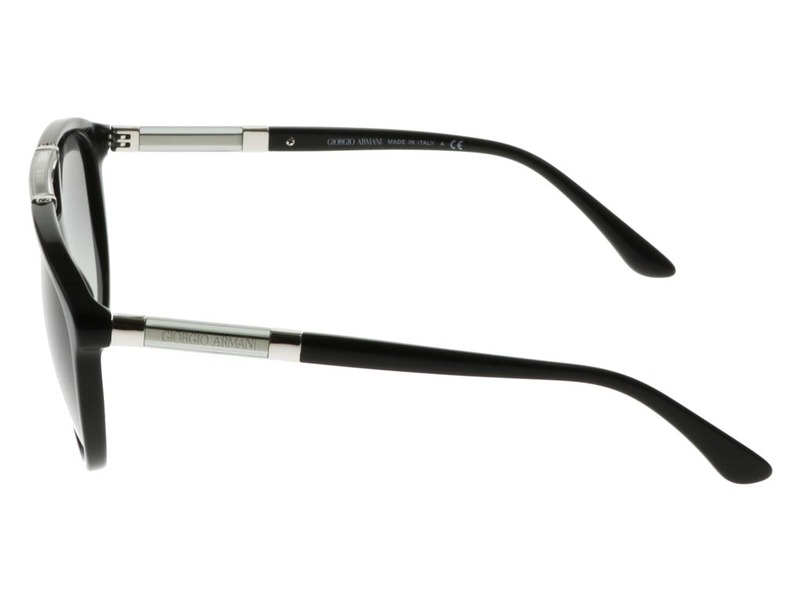 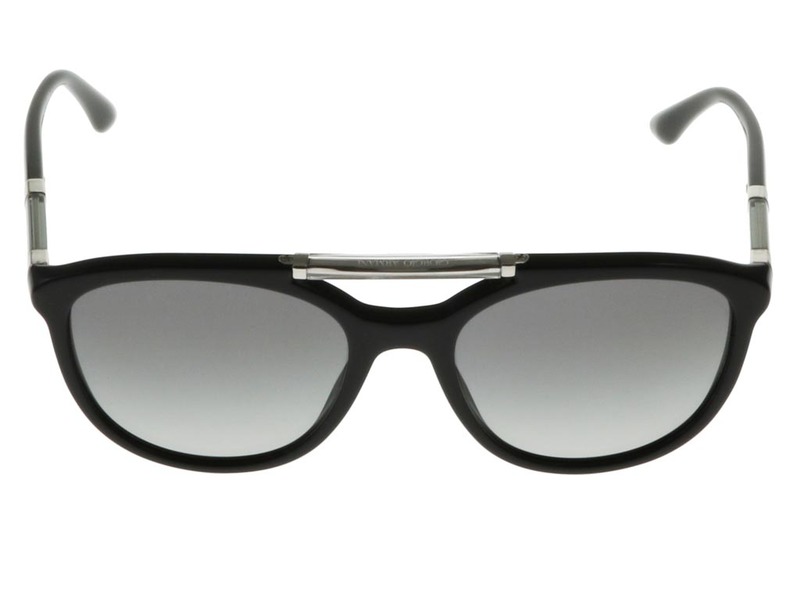 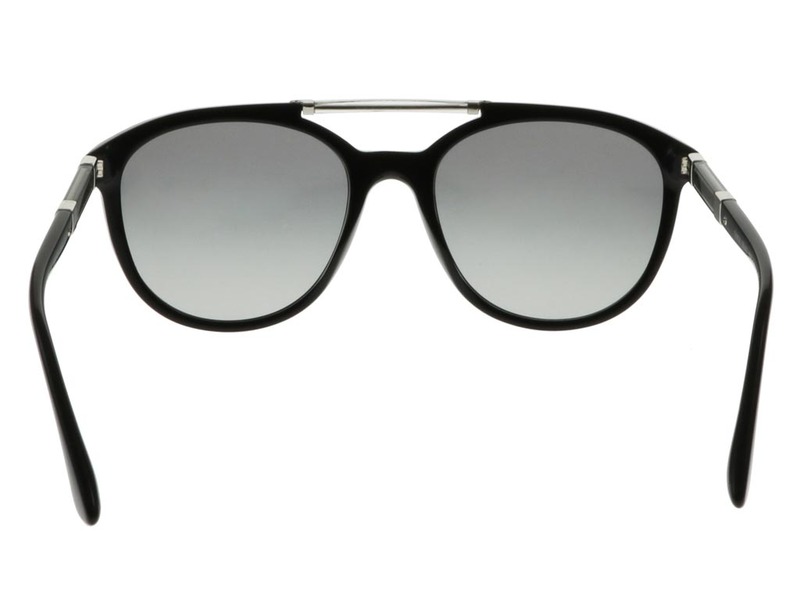 Soft grey lenses offer 100% UV protection, as well as an alluring contrast to these matte black round frames. 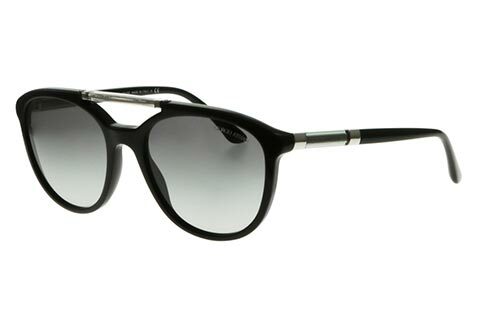 Next day delivery is available on all designer sunglasses at FeelGoodContacts.ie.